Sterile disposable pump sets for hospitals that can be used straight from the packaging. Ready-to-Use disposable pump sets for hospitals that can also be used straight from the packaging. Reusable pump sets for hospitals that are multi-user products, suitable for reprocessing. They can also be sterilised in an autoclave. 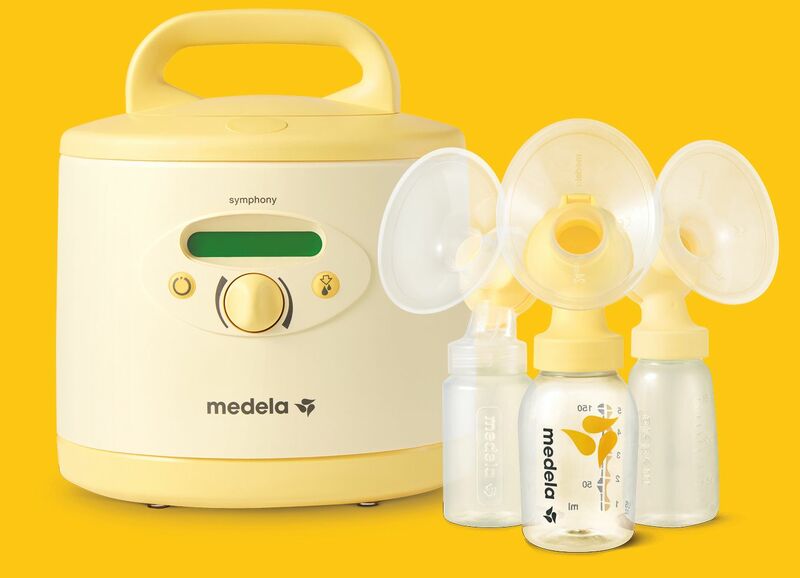 Reusable pump sets that are single-user products for mothers who use a rented Symphony® at home. Oval breast shield can be rotated, making it easier to fit to different breast shapes. Range of different tunnel sizes helps ensure the optimum breast shield fit. Intergrated overflow protection allows the mother to find a comfortable position for a relaxed pumping experience. The connector has a hinged section for simple assembly. Integrated overflow protection allows the mother to find a comfortable position for a relaxed pumping experience. PersonalFit™ PLUS works with the Symphony® breast pump. Together, they create a complete system for optimising breast milk expression, making more milk available when it is needed most. Explore the science behind the new PersonalFit™ PLUS and find out how Medela redefined the principles of pump set design. Discover how PersonalFit™ PLUS delivers next-generation standards of comfort for pumping mothers. PersonalFit™ PLUS helps make life easier for both healthcare professionals and mothers – click below to find out why. Learn how Medela’s unique package of research, training, and education supports healthcare professionals worldwide. Find out how PersonalFit™ PLUS plays an important part in ensuring more infants can benefit from an own mother’s milk diet. 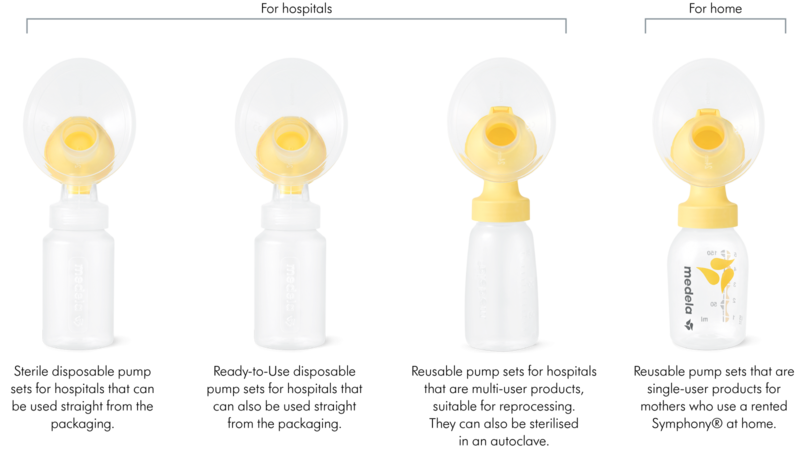 PersonalFit™ PLUS pump sets help ensure continuity of care for mothers and infants, at every stage of lactation. Together, PersonalFit™ PLUS and the Symphony® breast pump make more human milk available when it is needed most. PersonalFit™ PLUS helps make life easier for both healthcare professionals and mothers – click here to find out why. Together, PersonalFit™ PLUS and the Symphony breast pump make more human milk available when it is needed most.